Hello Families!!! Happy DECEMBER! This is definitely a huge month for 1st graders and their growth and development academically! 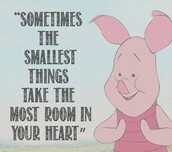 So we are pushing forward to make sure the progress is met! And of course throwing in some fun and cheer to keep us in the holiday spirit!! Reading- We are LOVING our Non-Fiction Unit this month and learning all about text features! Ask your student how they are using the table of contents and labels in their pictures! Math- We will starting Unit 6 focusing on telling time and addition strategies! Writing- We have started our Non-Fiction Chapter Books featuring a table of contents!! The students are bursting with ideas and are SO proud of their writing. Please ask your student what they are writing about in their books! Science/Social Studies- 1st graders are officially Plant Scientists! We are working so hard observing and recording data with our MySci kits! We have started the growing process of three types of seeds; pinto beans, popcorn seeds, and sunflower seeds! WE LOVE SCIENCE!!! Leader in ME!- We have started a new way to recognize leadership here at Null! 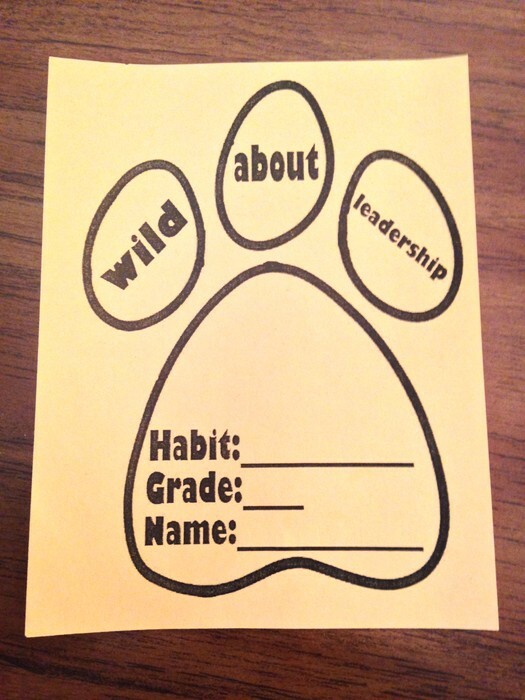 As students are making great choices and showing the 7 Habits teachers and staff are recognizing their efforts with a "Wild About Leadership" paw print. They hang in the hallway and will be announced at morning assembly on Mondays! Attached is a picture of what they look like! If your child receives one, a copy will be sent home too! The weather outside is getting COLD....and if your family needs help purchasing winter coats please contact me and I will be happy to help!!! 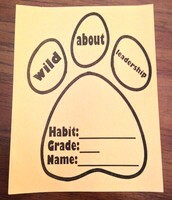 Our newest way to recognize leadership looks like this and will be posted in the front hallway at school!